There is one word that brings fear and exasperation to the hearts of IT Professionals everywhere. Licensing! 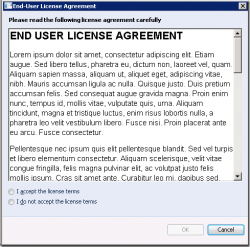 The installation of every operating system and application comes with the required and totally ignored EULA. We all find ways not to read the EULA. A contract embedded in an installation program seems counterintuitive. Imagine how long an installation would take if you actually read the EULA. The ways and means with which licenses are issued and established in the IT world are as varied as imagination will allow. Creativity in licensing is so prevalent that there are certified licensing specialists who make their entire careers out of making licensing recommendations. Why does it have to be so hard? Finally it doesn’t! Microsoft has introduced Automatic Virtual Machine Activation for Windows Server 2012 R2. This makes great sense because Windows Server 2012 R2 datacenter version comes with unlimited virtualization rights. AVMA brings about a simple method for activating virtual machines in a datacenter. It streamlines the process by providing a simple mechanism for activating both local and remote VM’s and can even be executed via PowerShell with a simple command run from an administrative command prompt on the local VM. slmgr /ipk <AVMA_key> That’s it! AVMA requires a virtualization server running Windows Server 2012 R2 Datacenter edition and the clients must run Windows Server 2012 R2 in Datacenter, Standard, or Essentials. 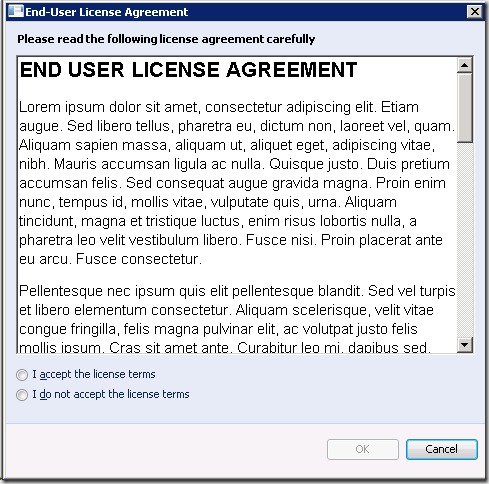 ***AVMA only applies to machines running Windows Server 2012 R2 in volume licensed environments (like datacenters) but represents the clear path for future licensing and activation strategies. As virtualization continues to grow in popularity the licensing and activation strategies associated with it will continue to evolve and hopefully continue to get easier. Kudos to Microsoft for taking this much needed step in VM activation!